The classic back country sensibilities of these hats are clear as day, which is why we've dubbed the line our classic trapper hats. 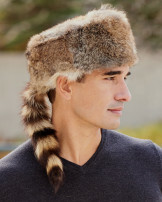 With roots in the trapping hats of the coureur des bois, or French-Canadian woodsmen, these fine pieces of headgear are both functional and warm. They are just perfect for outdoor activities of all types, work or play. 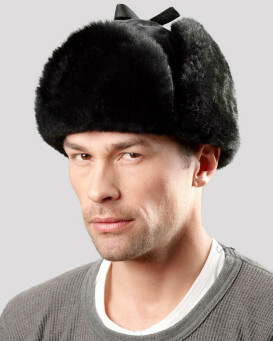 This line of hats has a broad range of options to suit any wardrobe or budget. 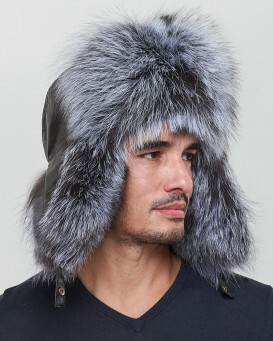 Out hats' colors range from the off-white of coyote fur and badger fur through rich browns such as those found in the muskrat fur or beaver fur and on to the deep blacks of mouton sheepskin and mink fur; you're certain to find something in the batch to go with your personal style. 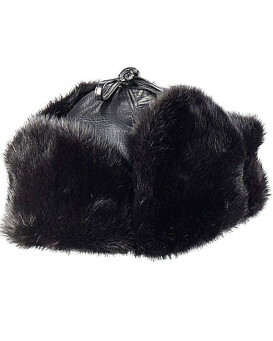 From the nylon-shelled Ontario Provincial Police-issue mouton sheepskin trapper hat, all the way up to trapper hats made from mink and genuine leather, we've got an option for your wallet. 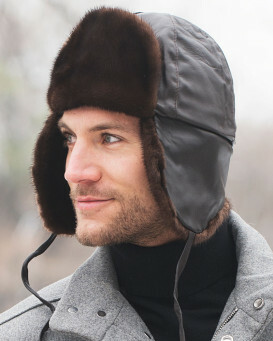 These hats offer different materials to keep you warm. 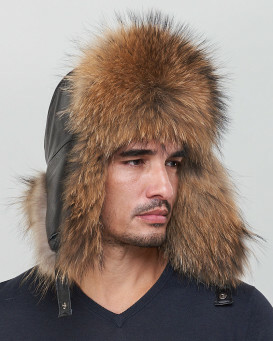 Mouton sheepskin, shearling sheepskin, muskrat fur, badger fur, raccoon fur, coyote fur, beaver fur, sheared beaver fur, and mink fur are all options we've made available to you. Each has its own color characteristics, softness, and warmth profile so you can select something you find both stylish and utilitarian. 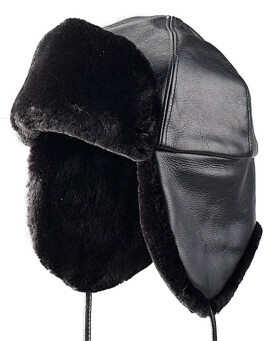 The shells and lining of our classic trapper hats have been made of high quality materials as well. From nylon to canvas to fine leathers, we've ensured that only hats made of durable and attractive materials are sold in our store. The inner lining of these hats are very comfortable, making each of these headpieces a pleasure to wear even for extended periods of activity. 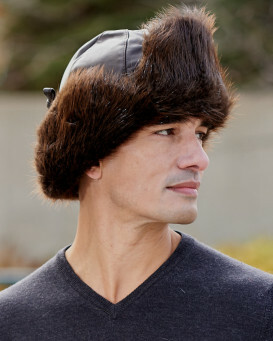 And you can feel free to be as active as you need because each of these hats features sturdy ties designed to keep your hat securely on your head. "I'm very pleased with both the product and the service. 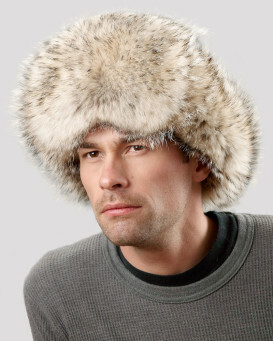 The hat is made with a high level of craftsmanship and is very comfortable. I have a large head, so the availability of 2X sizes was greatly appreciated. Shipping was prompt and I received an e-mail notifying me that the UPS truck was out for delivery. I would not hesitate to purchase from these folks again in the future." "I got this hat back in 2015 January In recent weeks we have had record setting temperatures 27 below zero with a wind chill of 50 below due to the polar vortex breaking up and moving down to the US. 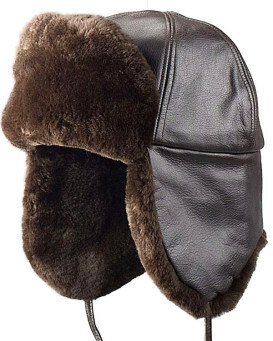 This hat performed outstanding it has kept me very warm not just god look but it gets the job done"
"Just received the sheared beaver trapper hat yesterday. It is much lighter than I expected. 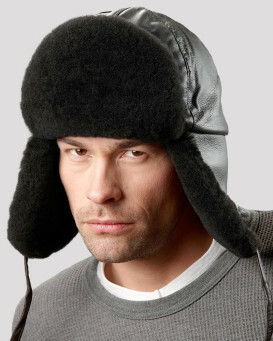 However, it is very warm and the light hat feels very good on my head - which stays toasty warm. The beaver is softer than I could have imagined. It's a great hat. Stylish yet functional. 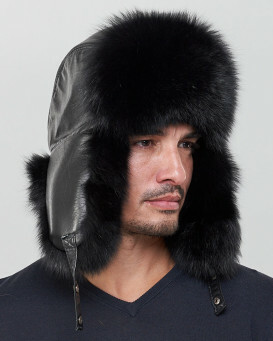 Would definitely recommend this hat to anyone wanting to stay warm, comfortable and versatile in its use." 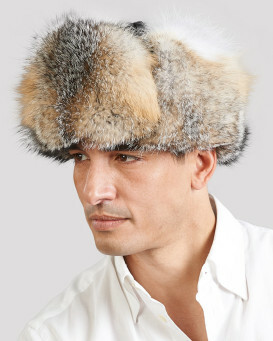 "I received the sheared beaver Russian Trooper hat and it exceeded my expectations. The fit is superb. I’m a 60cm and XL is perfect. 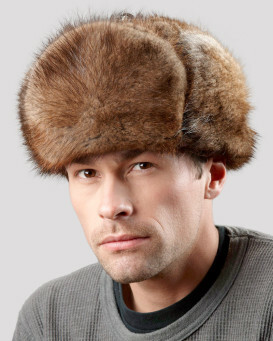 The sheared beaver is so soft and warm. Even my vegetarian daughter had to admit it is one of the softest things she has felt. The craftsmanship is top notch. 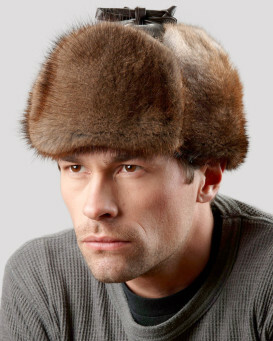 Nothing beats natural fibers and furs for warmth, breath ability, and looks. No human made fabrics can compete with what took nature so many years to perfect. 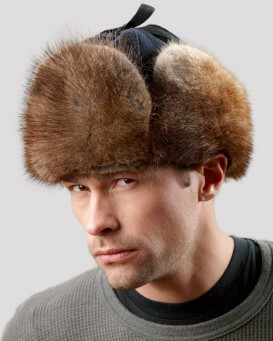 Thank You Fur Hat World!" Based on 461 customer reviews.